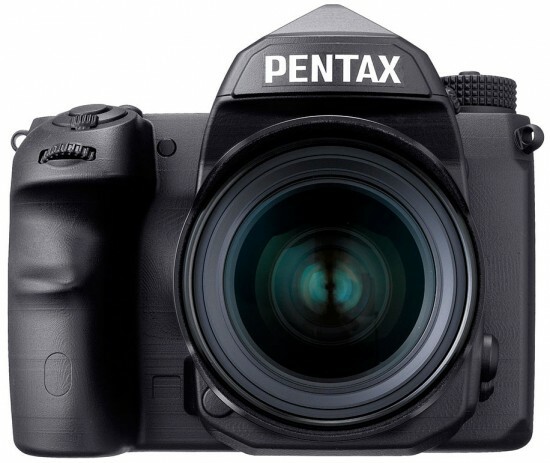 Next week Ricoh/Pentax will have a technical presentation at the CP+ show for a new "super-resolution" technology based on pixel/sensor shift by using the sensor's image stabilization. While Hassleblad (H5D) and Olympus (E-M5 Mark II) have used similar solutions in their cameras, the Ricoh/Pentax implementation will be slightly different. 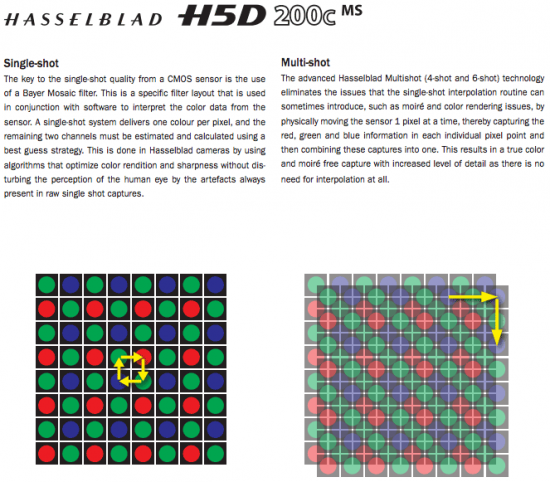 This new "super-resolution" tech will be implemented in future Ricoh/Pentax cameras, including the just announced Pentax full frame K-mount DSLR camera. This information was twitted by the Japanese photographer Kimio Tanaka (via digicame-info). This entry was posted in Pentax, Ricoh and tagged Pentax full frame DSLR, Pentax pixel shift. Bookmark the permalink. Trackbacks are closed, but you can post a comment.